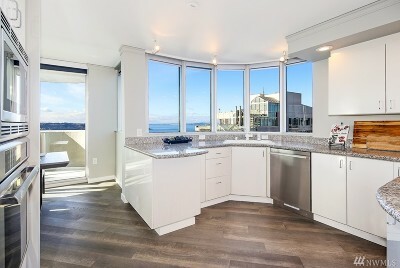 Unparalleled floor-to-ceiling views of the Puget Sound, Mt. 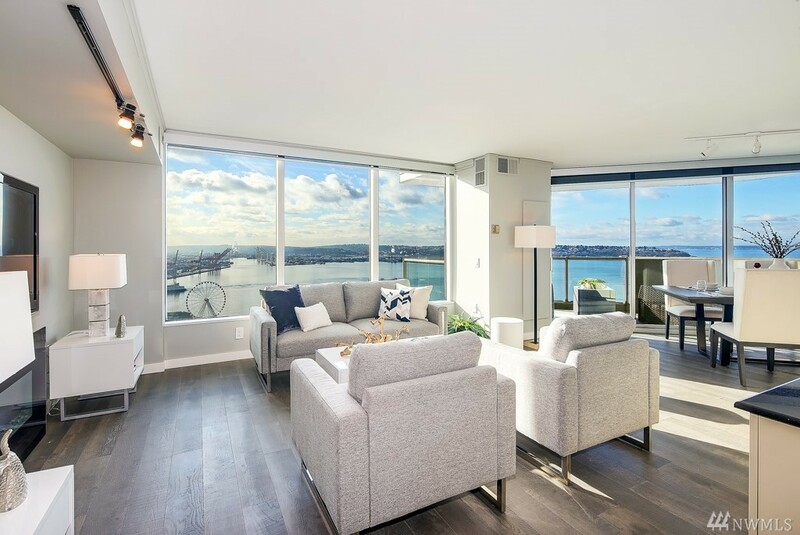 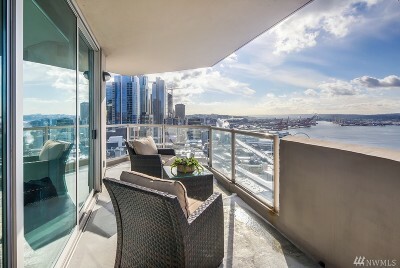 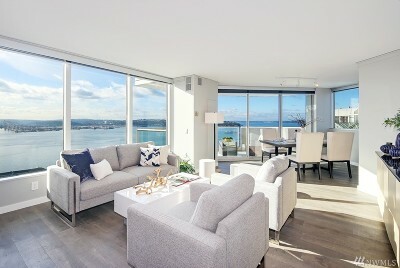 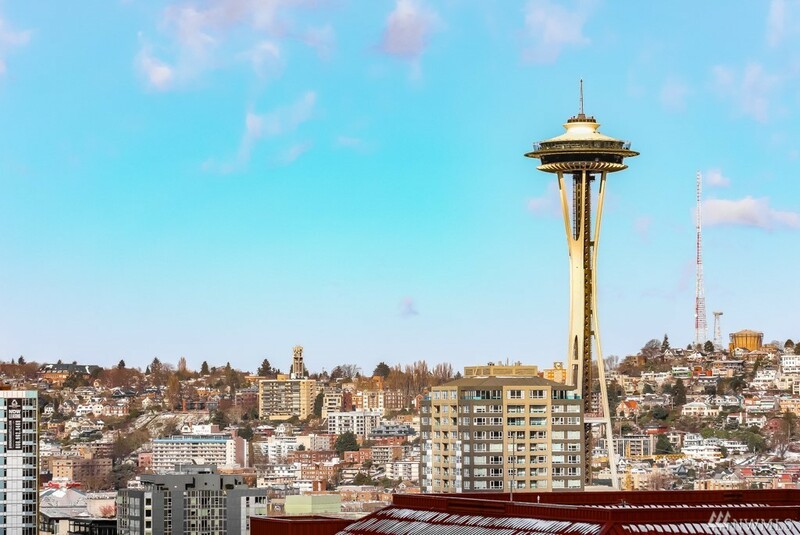 Rainier, Space Needle and Waterfront from this coveted two bedroom unit in one of Seattle's premier residential high-rises. 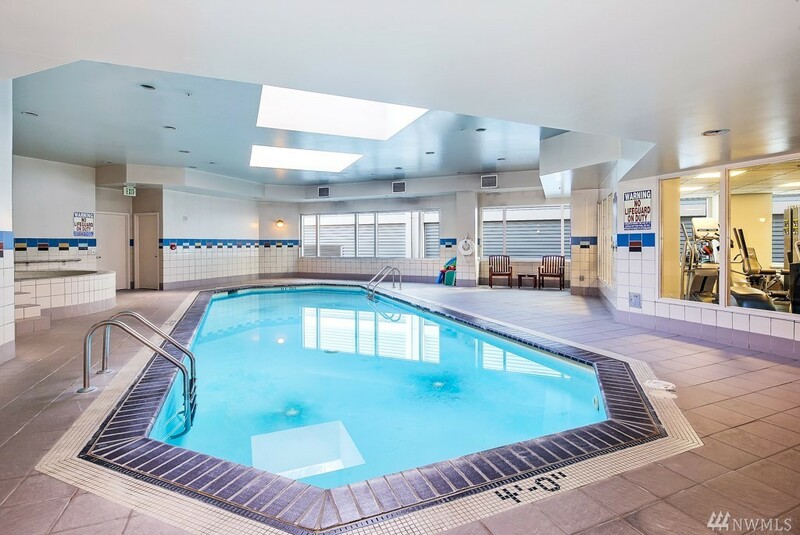 One Pacific Tower offers indoor pool, spa, gym, 24 hr concierge, community terrace, & more. 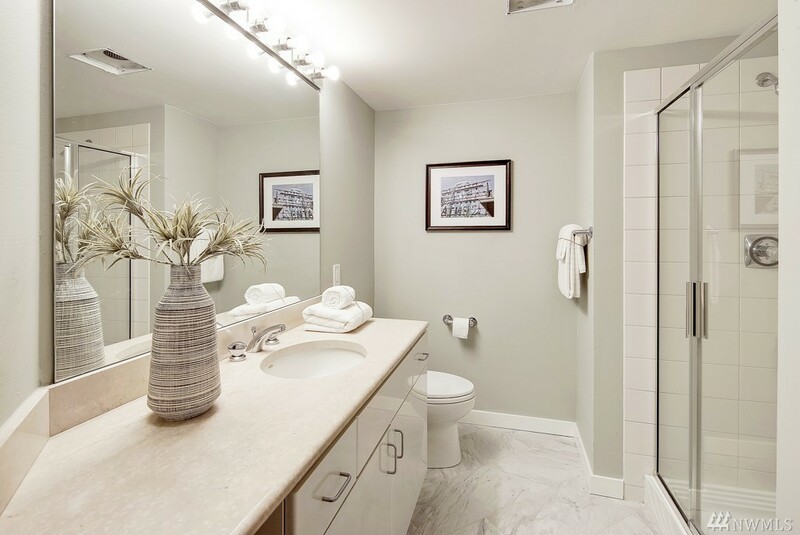 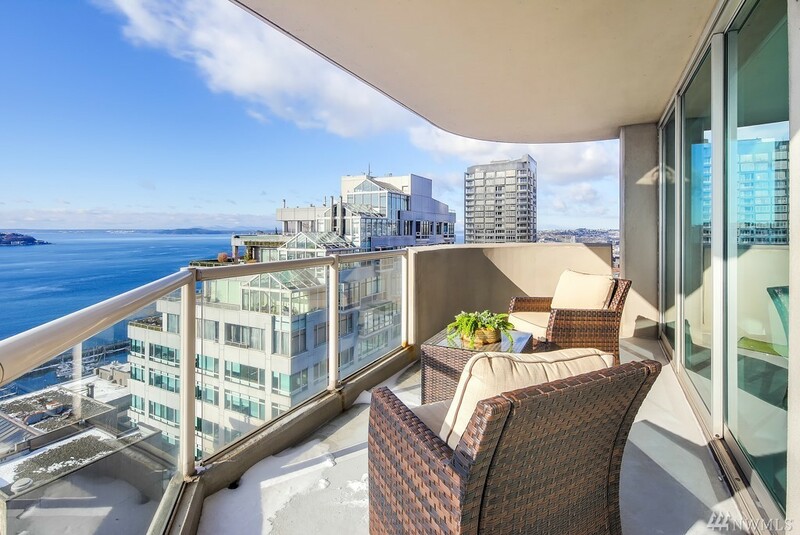 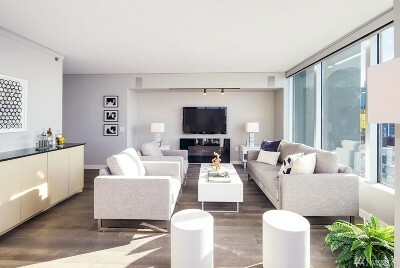 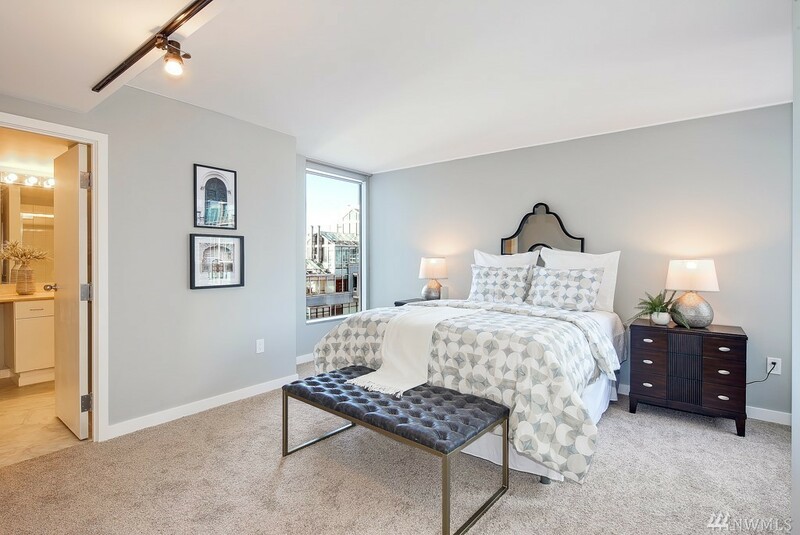 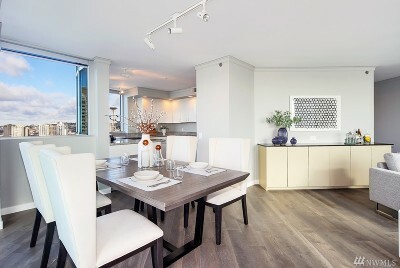 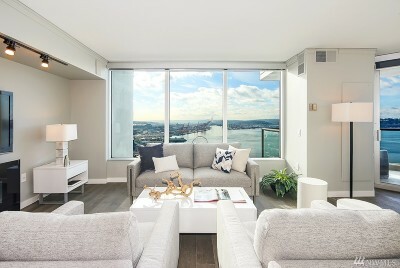 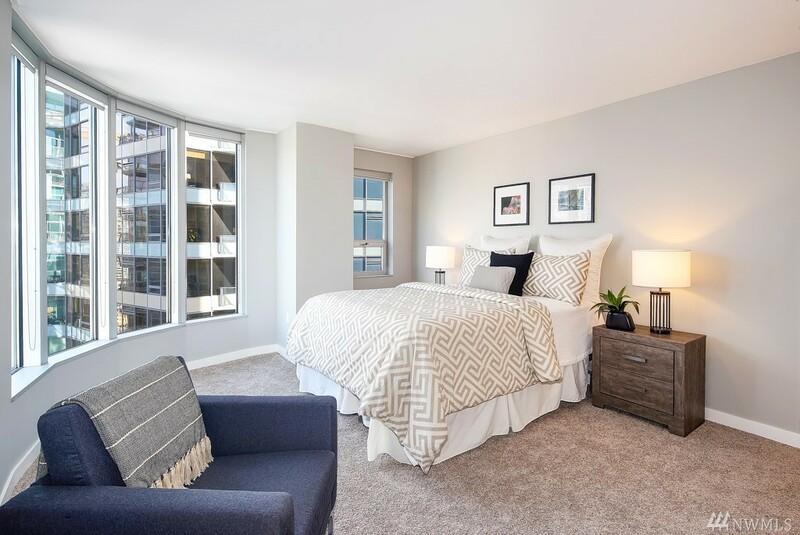 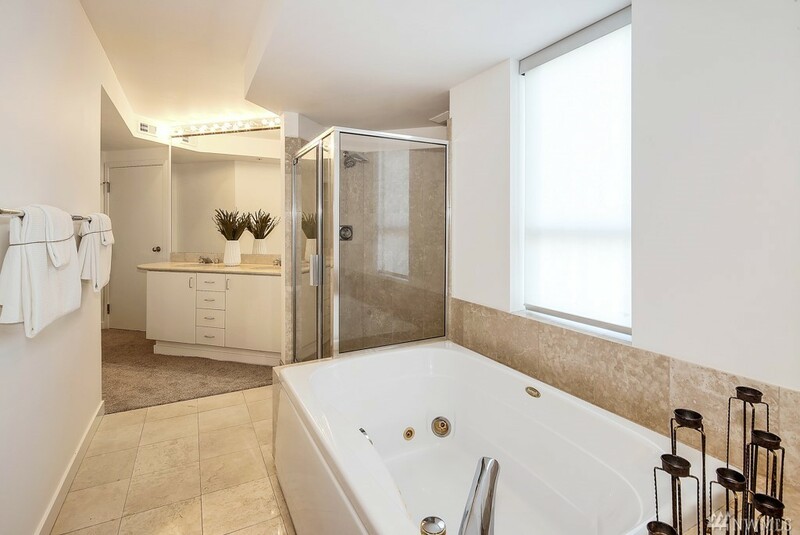 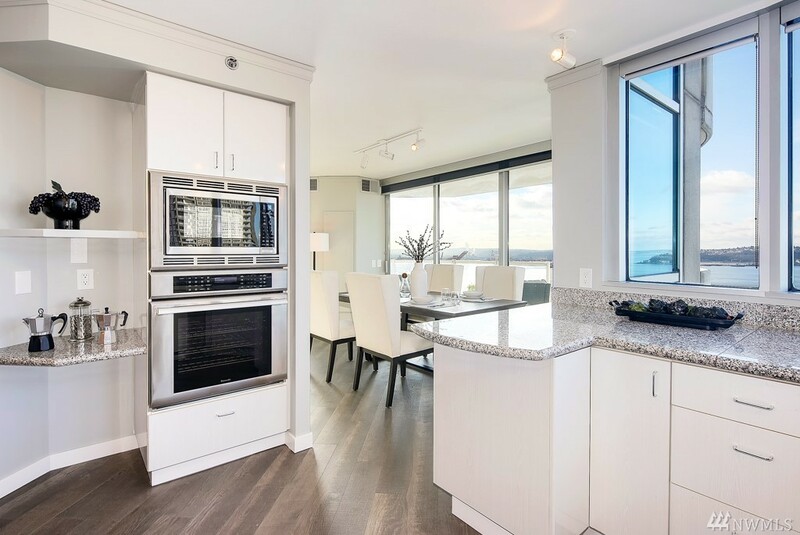 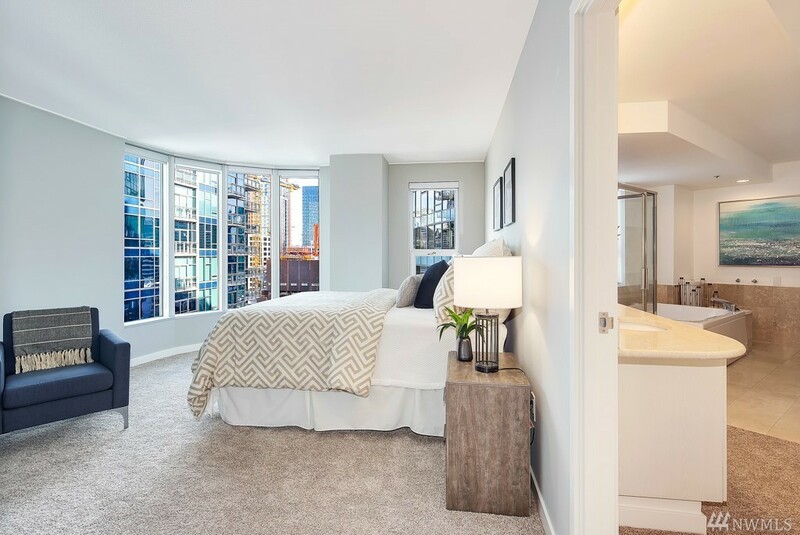 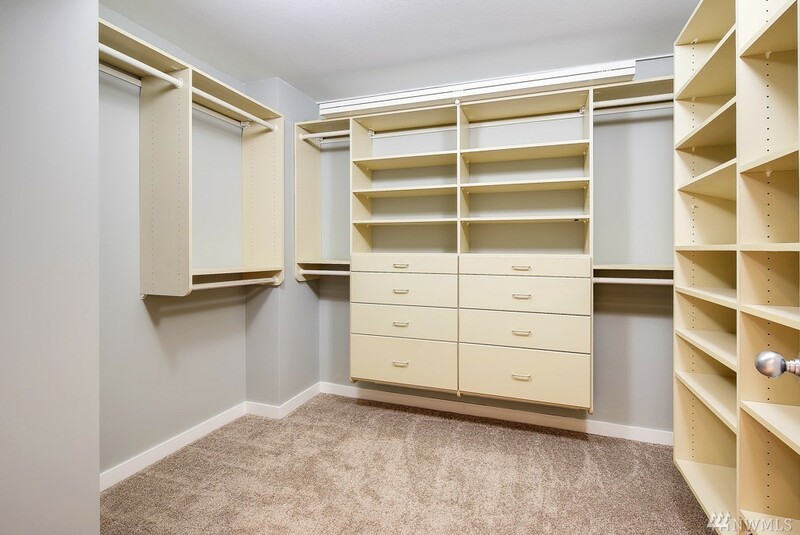 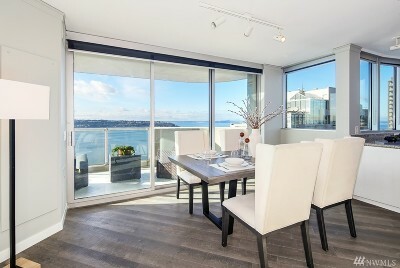 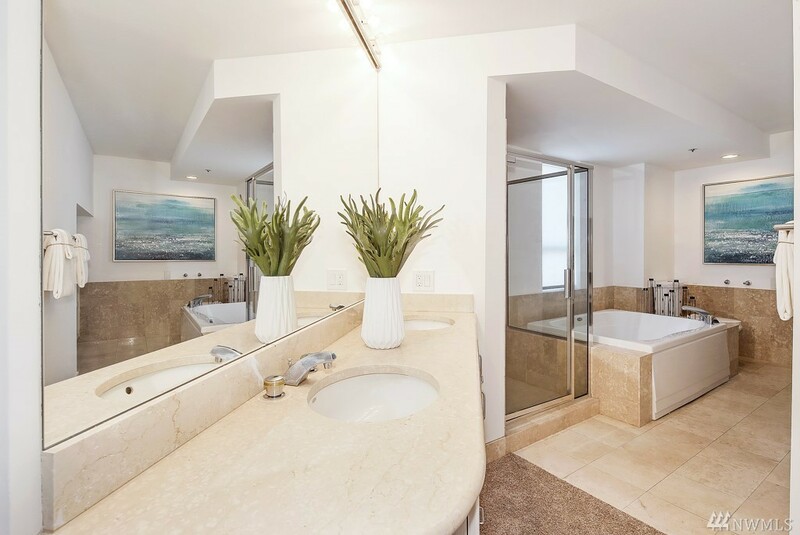 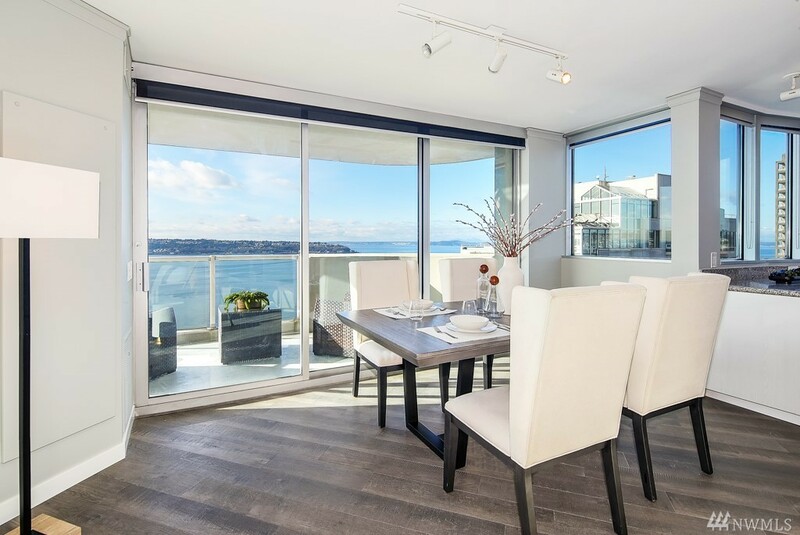 Unit features light-filled, open living spaces, with modern finishes & gorgeous private balcony. 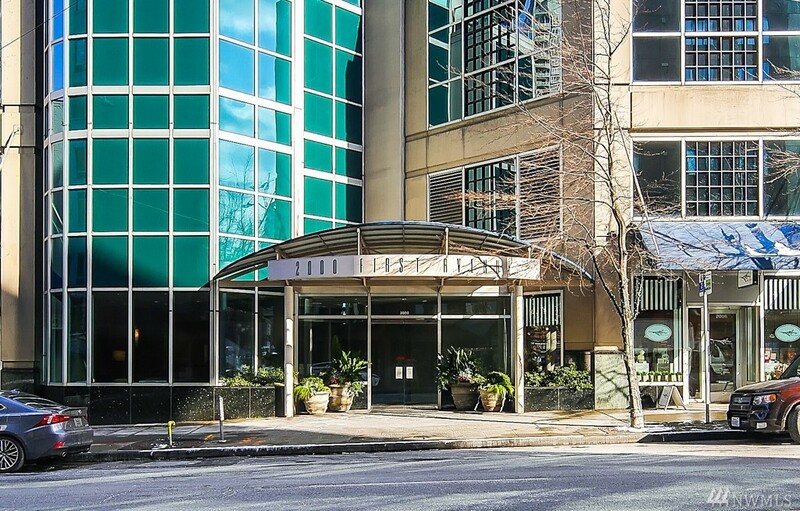 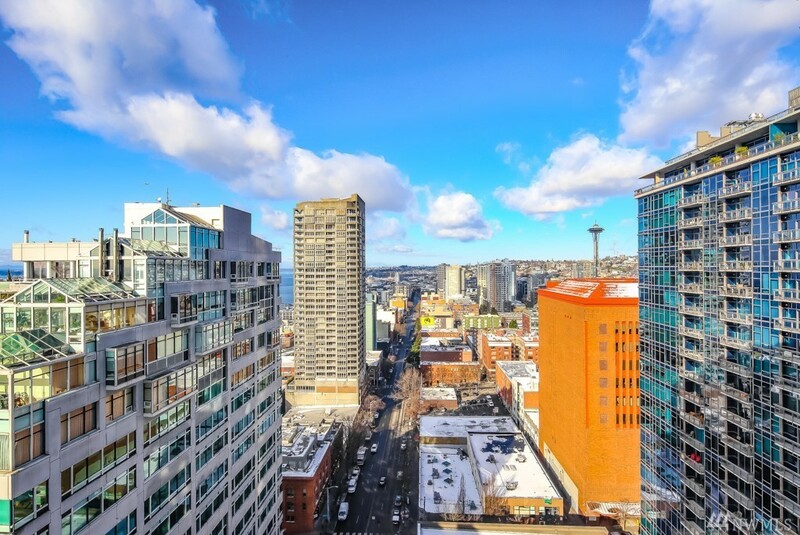 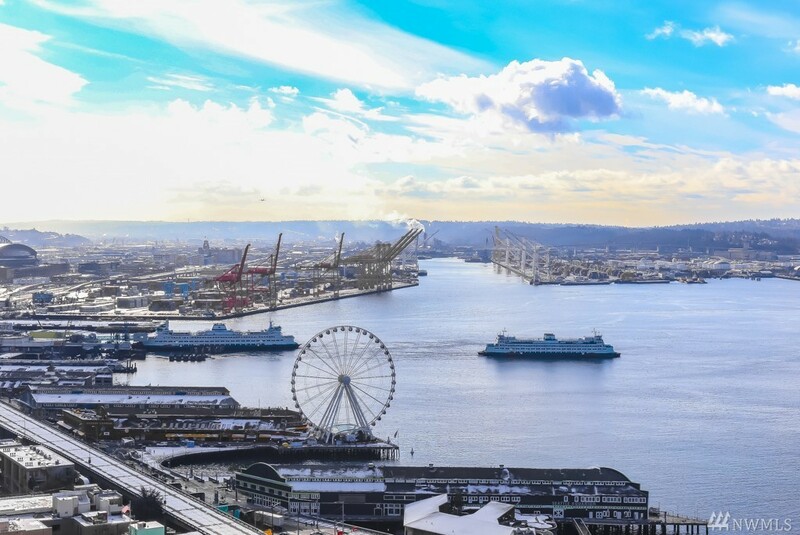 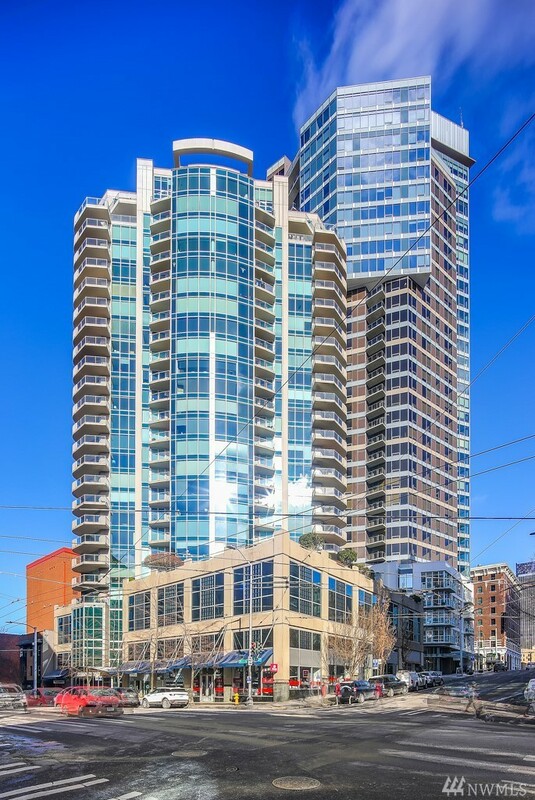 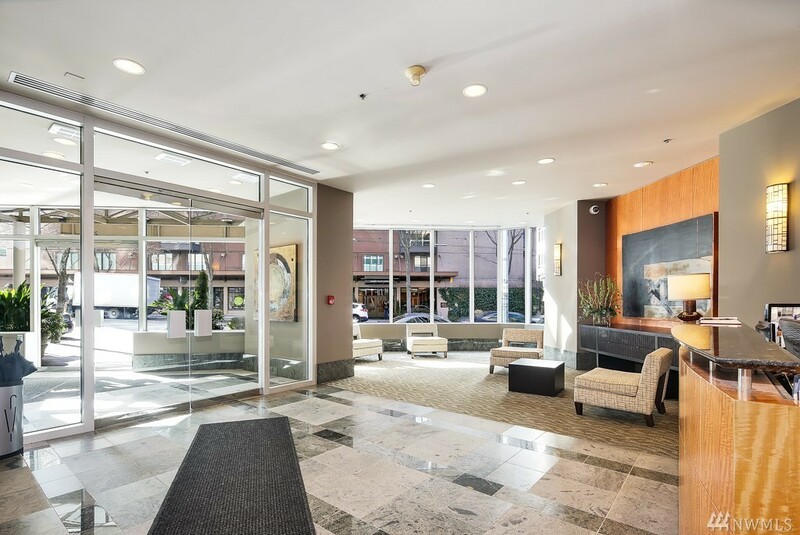 Central to Pike Place Market, SAM, shopping district, ferry terminal & Belltown - the perfect location to live, work & play.